At AVA, we understand the challenges of global business and the need for smooth custom clearance. We leverage on our industry expertise to offer you quality custom clearance services, helping you avoid demurrages and penalties and reducing your lead time. We offer import and export custom clearance for sea as well as air services. In order to ensure that your goods are delivered as expected, we manage the entire documentation procedure and get your goods through the customs efficiently. Our team is well-versed with the local rules and regulations. They make use of their industry knowledge to offer you tailor-made solutions, helping you save time and money. With our custom clearance services, you can be assured of quick and hassle-free clearance of your shipment. We also conduct factory stuffing clearance, re-export of rejected goods and warehouse management. We understand how confusing custom rules and processes can be and therefore, our goal is to make custom clearance as easy as possible for you. 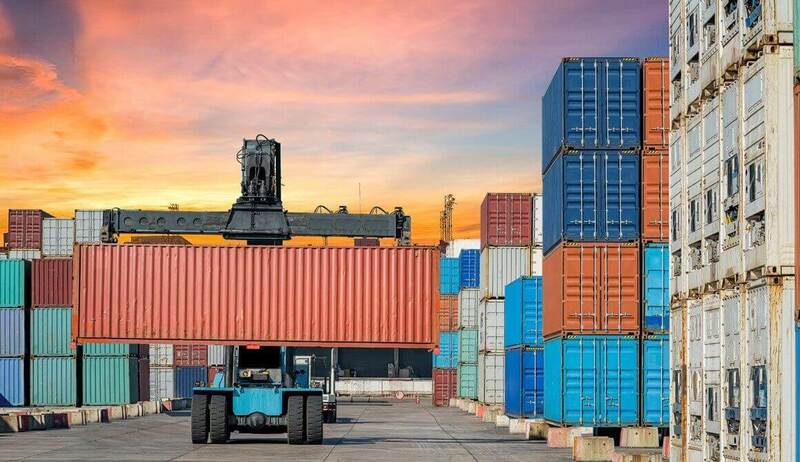 From handling custom documentation and carting/receiving goods to examining of shipments and stuffing/de-stuffing at ports, our expert team will handle all formalities on your behalf.